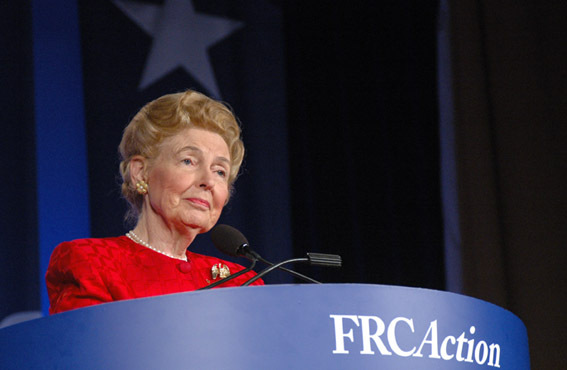 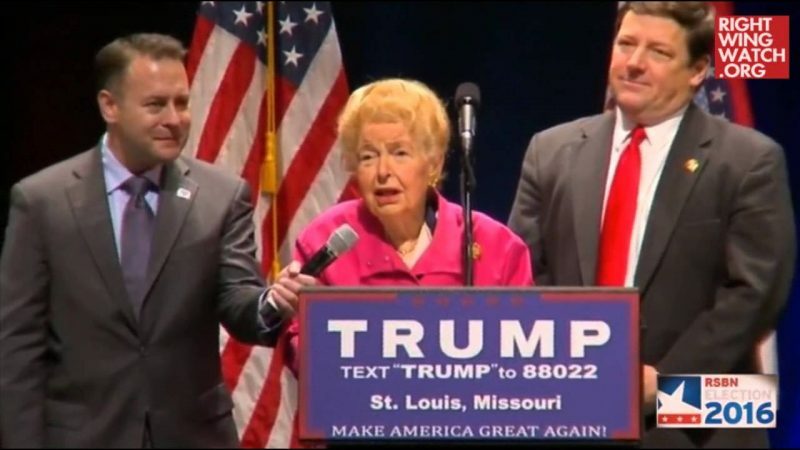 In an interview earlier this week with Alex Jones of InfoWars, Eagle Forum founder Phyllis Schlafly lavished praise on GOP presidential frontrunner Donald Trump. 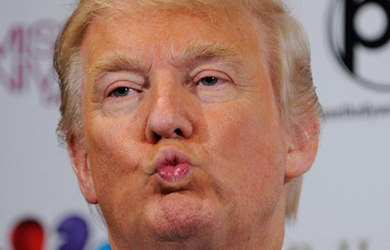 “Does he smell like Reagan to you?” Jones asked. 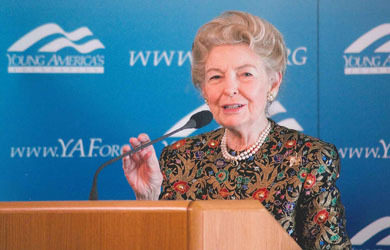 Schlafly has previously hailed Trump as America’s “only hope” and endorsed his plan to deport millions of undocumented immigrants.